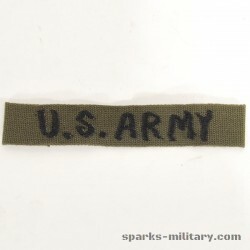 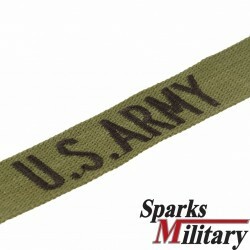 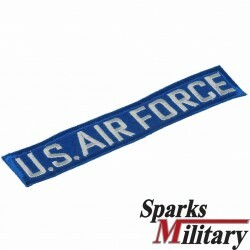 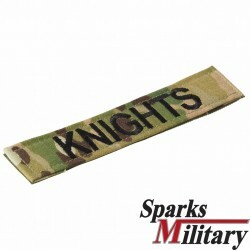 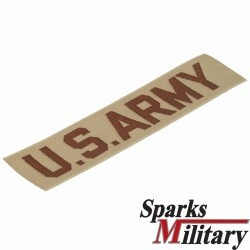 In this category, you can choose between different, individually embroidered US Military name strips in different camouflage colors, in green, blue and white or ACU Digital, also in OCP Multicame and OCP Scorpion Camouflage . 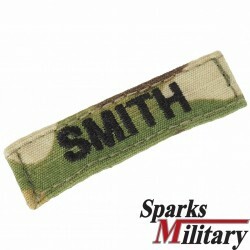 You can choose whether to use the name band with or without Velcro on the back. 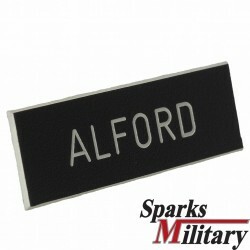 addition you have the possibility to engrave black nameplates made in plastic with your personalized name. 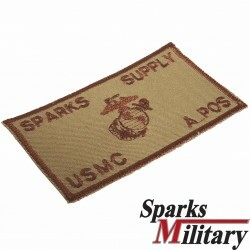 These are worn on the US military Class A uniform or the Khaki uniform. 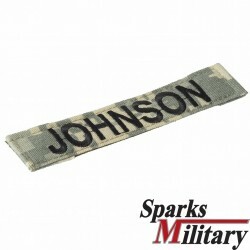 Name Tapes There are 12 products. 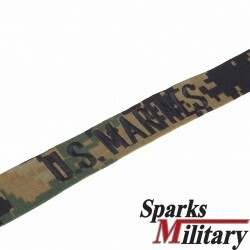 US MarinesName Patch with Velcropersoalized embroidered on 4 positionsSeat1: Name Seat2: Rank Seat3: unit Seat: blood typePlease fill out the 4 fields at the bottom of the page! 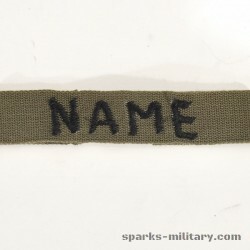 US MarinesName Tapepersoalized embroidered Name Tape for sew on in Marpat CamouflagePlease fill out the field at the bottom of the page!